James McCready will expand his role as president of Adobe Japan to now include Asia Pacific (APAC), replacing Paul Robson who will now head the vendor’s EMEA business. 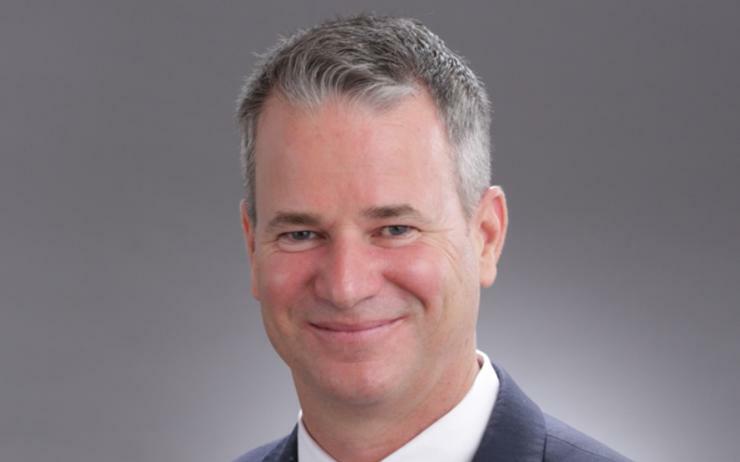 Just 10 months into his role at Adobe, McCready joined the vendor after 20 years at Dell EMC, most recently holding the position of vice president, APJ converged platforms, leading sales strategy and execution, as well as platforms and solutions. “James brings incredible experience to Adobe and I look forward to seeing him continue to grow Adobe’s business across APAC in his expanded role,” said Matt Thompson, executive vice president of worldwide field operations, Adobe. “As president of APAC, Paul has done a phenomenal job setting and driving our strategy in this important market. I am confident he will make a significant impact on our business in EMEA." Robson joined Adobe in November 2011 and has held various roles, most recently leading the company’s APAC business, expanding the vendor’s business into new markets and capitalising on regional growth opportunities. In fact, 2018 has been a year of change for Adobe, including the appointment Philip Cronin as director of partners sales for APAC in February 2018, bolstering its presence across the regional partner ecosystem. Damon Scarr was also appointed as head of Ad Cloud sales for the APAC region, responsible for the vendor’s enterprise sales go-to-market strategy and growth acceleration for its regional Ad Cloud business. The vendor also made a significant cloud play with the recent acquisition of Marketo for US$4.75 billion, in a bid to challenge Microsoft, Oracle and Salesforce. Following the acquisition Adobe’s Experience Cloud analytics, content, personalisation, advertising and commerce offerings will now be combined with Marketo’s lead management and account-based marketing technology, creating a solutions capable of providing B2B companies with the ability to create, manage and execute marketing engagement at scale.